The Australian Greens have today questioned the mixed messages the Australian Government is sending Indonesia about human rights in West Papua. “The Australian Government needs to take a consistent stance in defence of human rights in our region, not just pay them lip service,” said Australian Greens Leader and Foreign Affairs spokesperson, Senator Christine Milne. The Australian Greens spokesperson for West Papua, Senator Richard Di Natale, questioned how Stephen Smith could have ‘no concerns’ about West Papua. 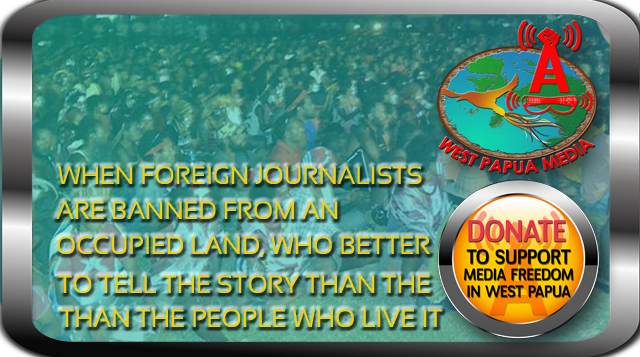 “The human rights abuses in West Papua were exposed on ABC’s 7:30 Program just last week. For Minister Smith to say that he has no concerns regarding West Papua is a clear case of wilful ignorance,” said Senator Di Natale. “How can Australia turn a blind eye to the allegations that troops we have funded and trained are carrying out human rights abuses against the indigenous peoples of West Papua? “Australia should require assurances that our military support will not lead to further violations of human rights. And we must call for West Papua to be opened up to foreign journalists and human rights monitors so that we can hold those assurances to account.